When I was a kid the family dinner wasn’t an option, it was a requirement. Mom made what she wanted for dinner (although it often featured our favourites), and we ate it. It was an unwritten rule, and even though I despised being pulled away from “important phone calls” as a teenager, it’s something I’ll always be thankful for. The dinner table was where I learned to speak fluent Punjabi, debated the best Bollywood movies with my sisters, and listened to hundreds of stories from my parents. I really only started to appreciate my parents history lessons and marathon story telling sessions after I became a mother myself. In our home we try to keep the family dinner time tradition alive, but it’s hard! We are just so busy and tired all the time, plus the kids activities make it impossible for all of us to have dinner together some nights. What I know for sure though; when we don’t make the family dinner a priority the kids seem grumpier, I feel disconnected from them and Mr. T, and we don’t eat good food. That’s why I’m so passionate about keeping the family dinner and Indian food culture alive, and I want to you to be passionate about it too! 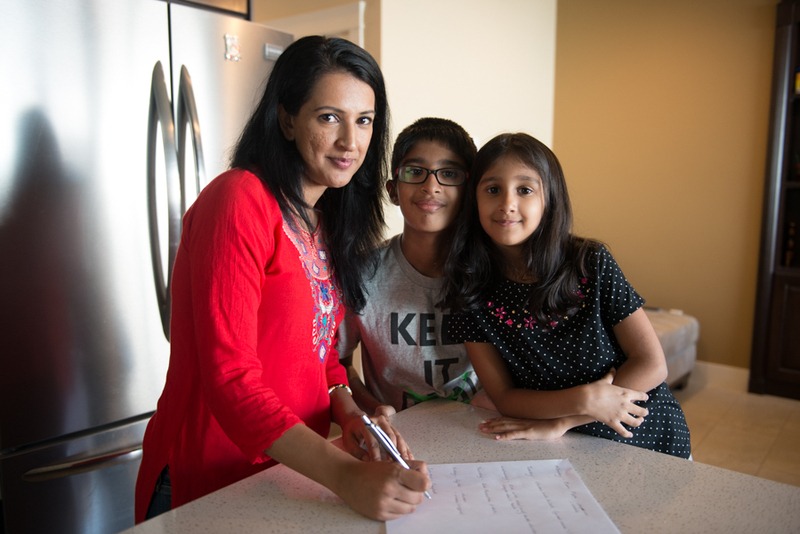 In this episode of Chai Chats, I’m teaming up with Tea India again to share my top tips for bringing your family together over the dinner table and making meal time a priority. Hopefully this video inspires you to help me bring family dinners back into fashion. I know it can seem like a lot of work; meal planning, cooking, cleaning – but it’s all worth it. Studies have show time and time again that kids who eat dinner with their parents are less likely to abuse alcohol and drugs, and more likely to have a higher GPA and self esteem. Oh and a bonus tip … make sure you share the dinner hour responsibilities with your hubby and kids, and once everyone’s tummy is full and the dishes are washed – put your feet up and enjoy a hot cup of chai! (I highly recommend the new Milk Tea flavoured Chai Moments from Tea India, so yummy). This video was brought to you by Tea India. 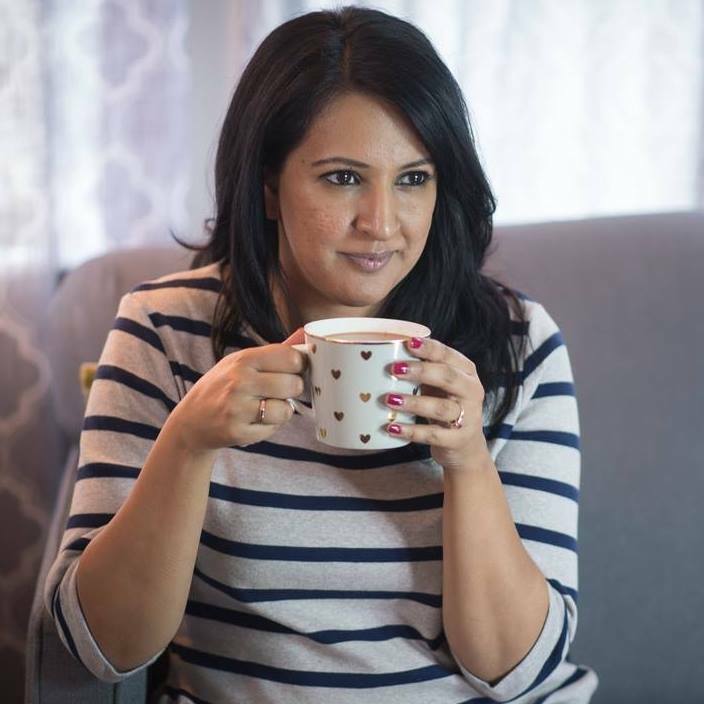 You can connect with Tea India on Facebook, Twitter, or Instagram to learn more about their Chai Moments products. Thank you for supporting the brands that support Pink Chai Living. Such a great message. I grew up eating dinner as a family. We all shared in the cooking and cleaning. And having a cup of chai over dessert! Family dinner is so important. Love that your family shared the clean-up, we are still working on that part at our place, but we’ll get there. Thanks for taking the time to comment!